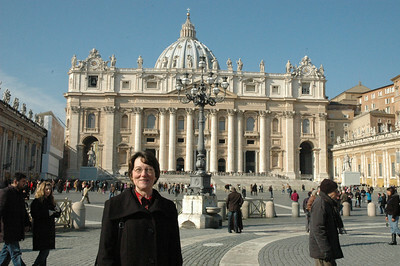 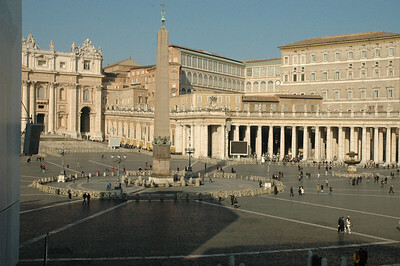 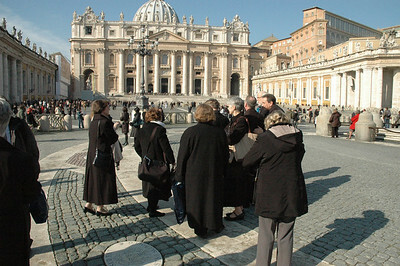 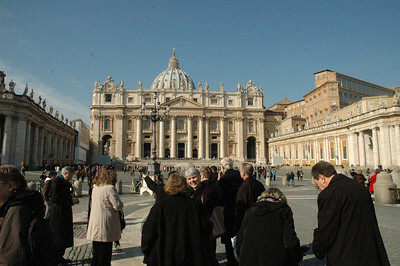 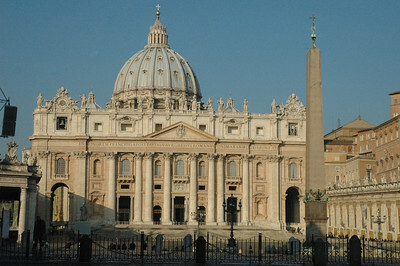 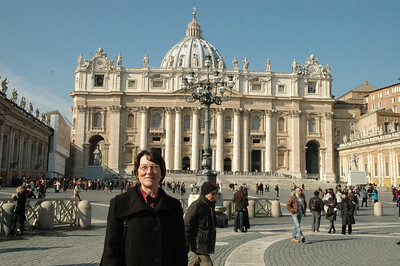 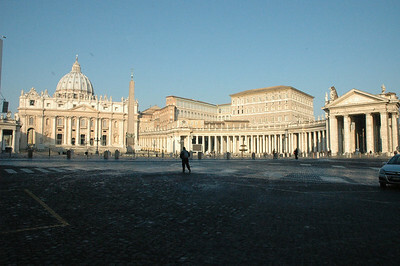 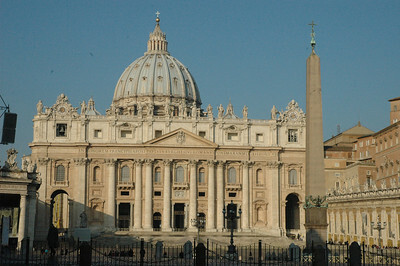 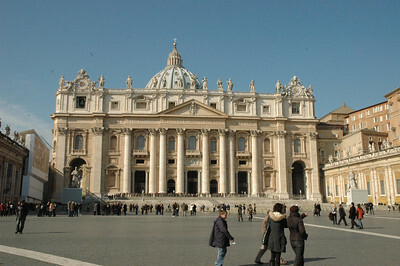 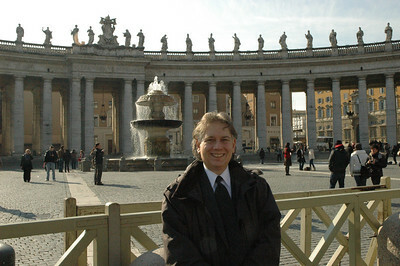 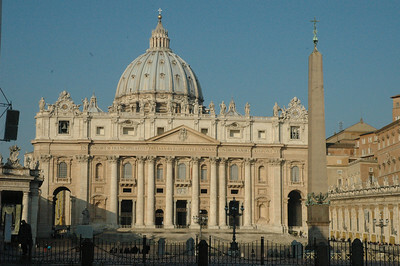 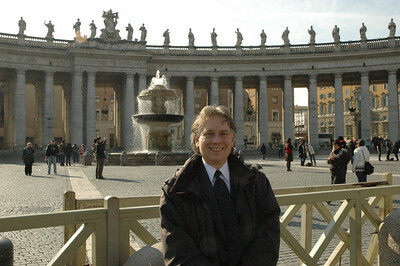 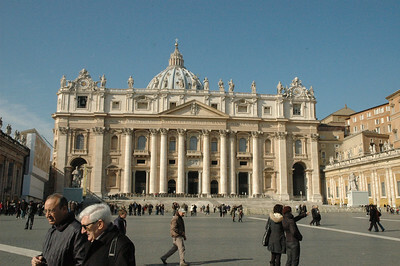 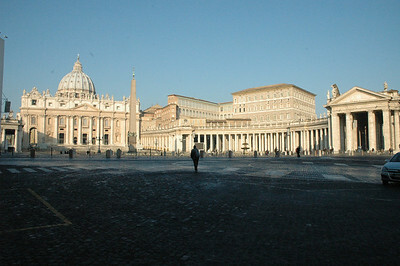 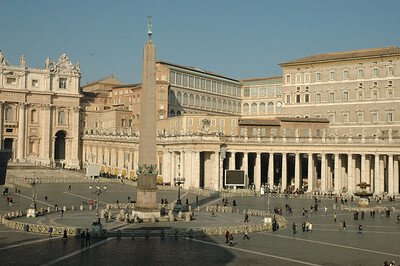 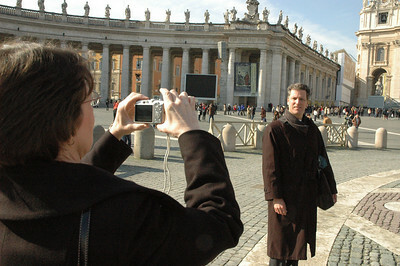 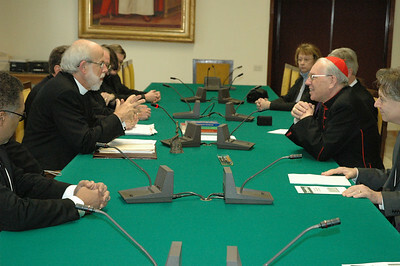 Congregation for Bishops, Cong for the Doctrine of Faith, Vatican Museums, Sistine Chapel. 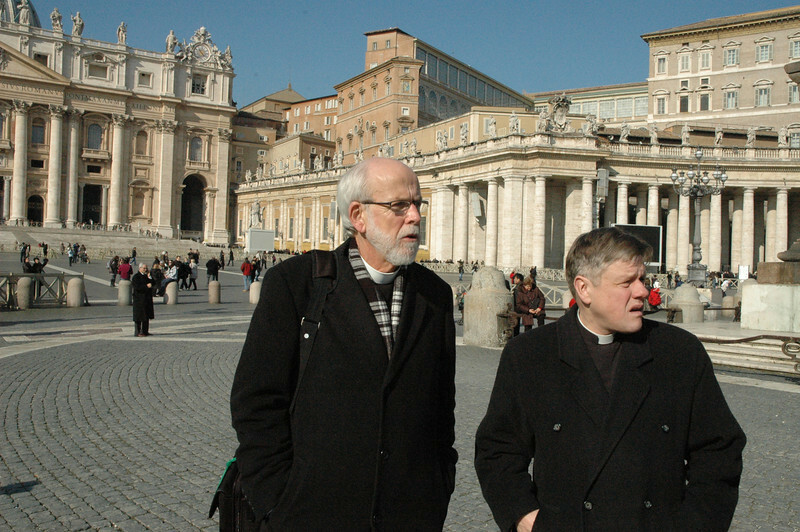 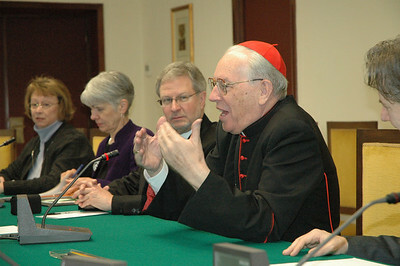 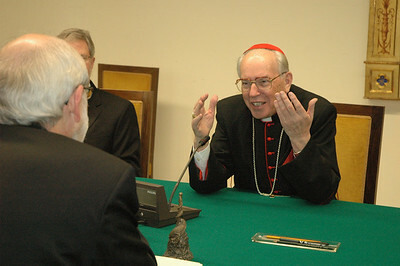 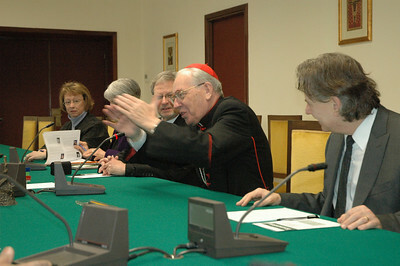 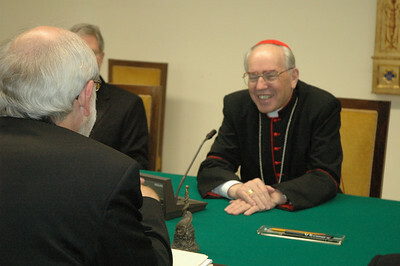 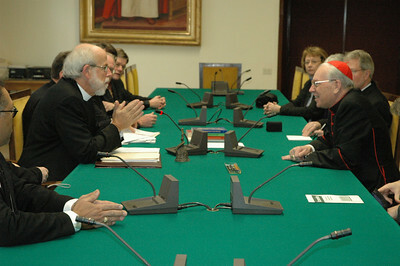 ELCA Presiding Bishop and LWF President Mark Hanson, left, addresses Cardinal Giovanni Re, prefect of The Vatican's Congregation for Bishops, Feb. 13 in Rome. 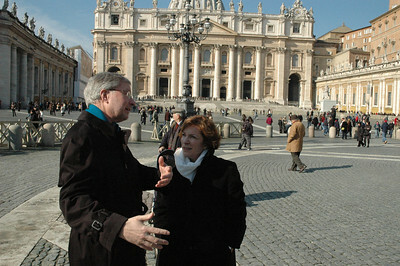 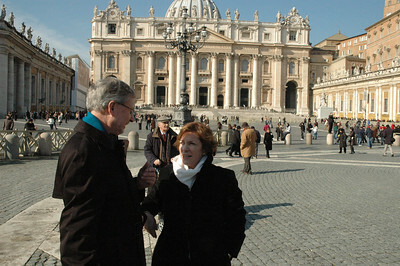 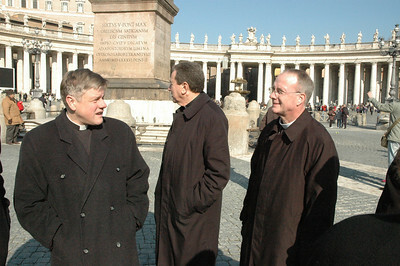 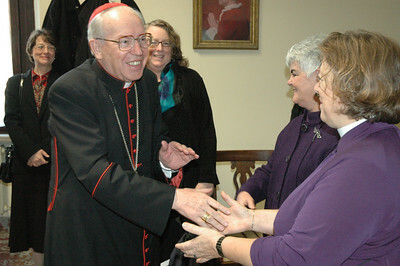 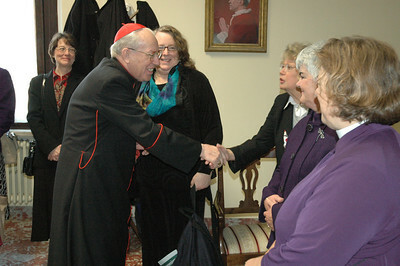 The two were joined by other members of the ELCA delegation.